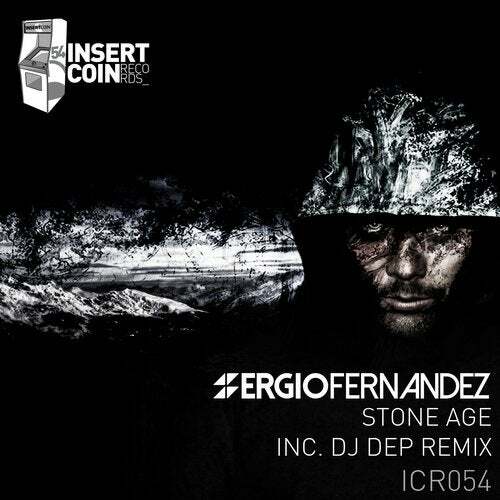 -Stone Age- is the new track by Sergio Fernandez that everybody is talking about since Carl Cox played it in the Space Ibiza closing party 2014, also this Cox´s set was aired in BBC radio one essential mix! The single includes a monster remix by Dj Dep (producer of the hit Cala El Verano- track). Stay tuned, the wait is over! Keep in mind: Insert Coin, press start and play!